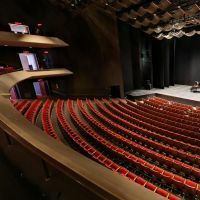 Like Salle Wilfrid-Pelletier, Studio-Théâtre, Théâtre Jean-Duceppe and Cinquième Salle that are all located within the Place des Arts in Montreal, was inaugurated in 1967 with a total capacity of 1453 seats. The latter hosts dance shows, circus acts, humor and film screenings. Théâtre Maisonneuve has hosted several events as part of a very varied program. The Montreal Jazz Festival, the Francofolies de Montreal and others make the stage of the theater vibrate the whole year. 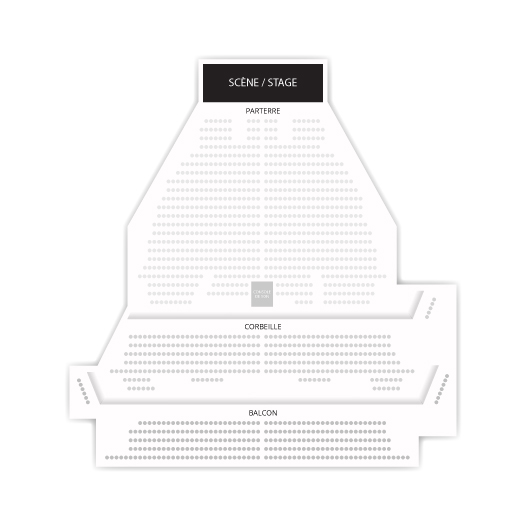 Billets.com invites you to reserve your seats for performances on the boards of Théâtre Maisonneuve. Check the 2017-2018 schedule and availability of seats online.